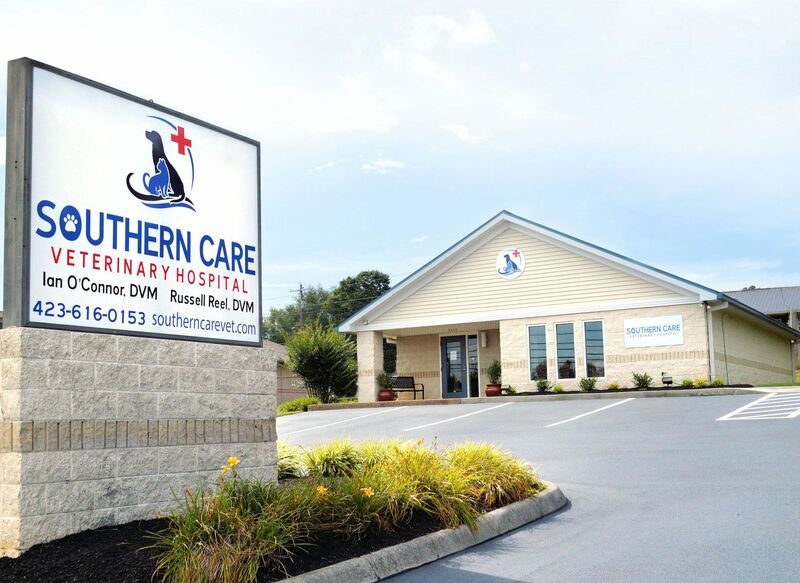 Welcome To Southern Care Veterinary Hospital! We are a professional and experienced Veterinary clinic ready to help you with all of your furry friend's needs! Southern Care Veterinary would like to take this opportunity to welcome you to our website. As you continue to explore our website, We hope that you will learn more about our quality veterinary medicine and service we provide. The veterinarians and staff at our clinic are ready to provide your pet with cutting edge veterinary medical care. From wellness exams and vaccines to advanced diagnostics and complex surgical procedures, your pets will receive high-quality care at our hospital. Each veterinarian and team member are deeply committed to your pet's health and well-being. We strive to offer our clients the best veterinary care available. We think of our facility as a place of healing, warmth, and goodwill. With a staff dedicated to attending to the best interest of both the patient and client, we strive to fulfill our mission of providing the most comprehensive veterinary care. Now Available at Our Online Shop! These are products that could prove very helpful to your pet. At your convenience, shop online for a wide range of veterinary products and have them delivered to your door!